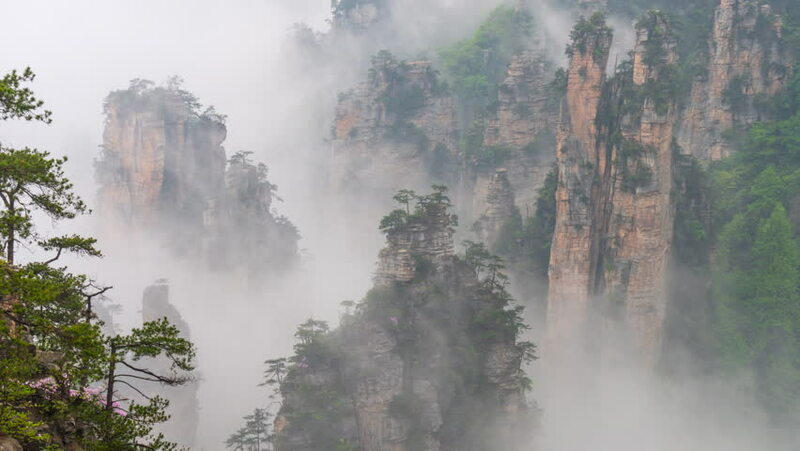 4k00:10Time lapse of Avatar Floating Mountains in Zhangjiajie Forest Park, China. Clouds and morning fog. 4k00:13Masai Mara, Kenya - March, 2018: Smoke near a green tree. hd00:23A panning hand-held shot of smoke and flame in the forest during a controlled burn at Mammoth Cave National Park in Kentucky as the wind blows the smoke into the forest and firemen walk on a road. hd00:05The gloomy forest.Fairy forest.Sleepy hollow.Misty gorge.Tallest pine.